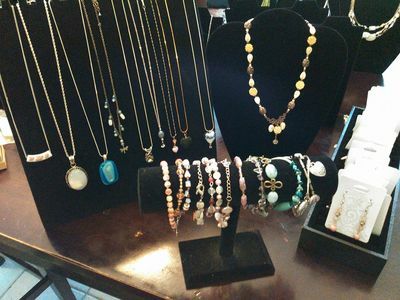 Reinventing old, unwanted,broken, and gifted jewelry and giving it new life ! 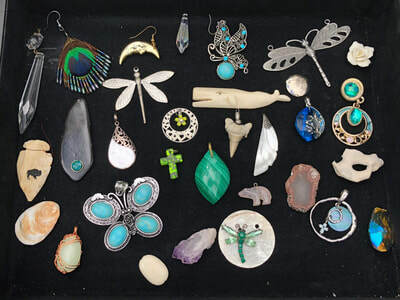 Beautiful shells, charms, and stones are given a refreshed look and become a unique piece of jewelry ! 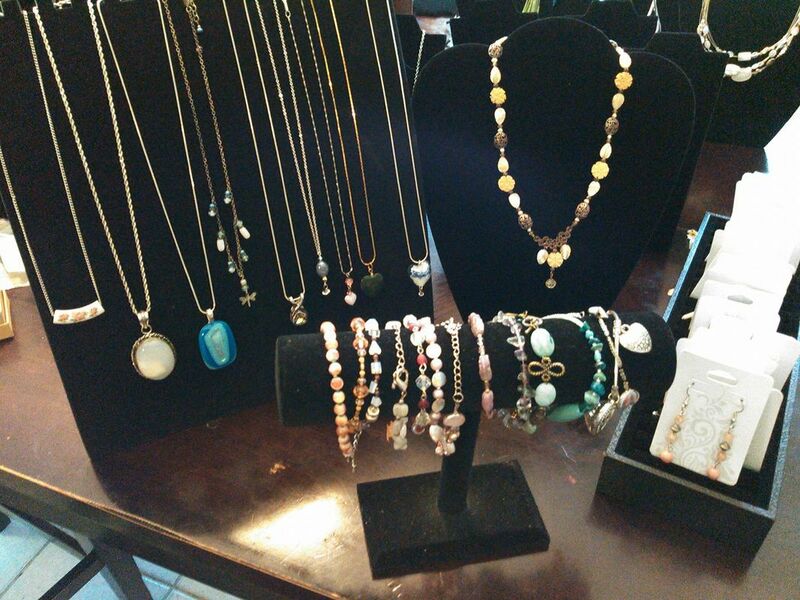 Jewelry that has been refurbished ! 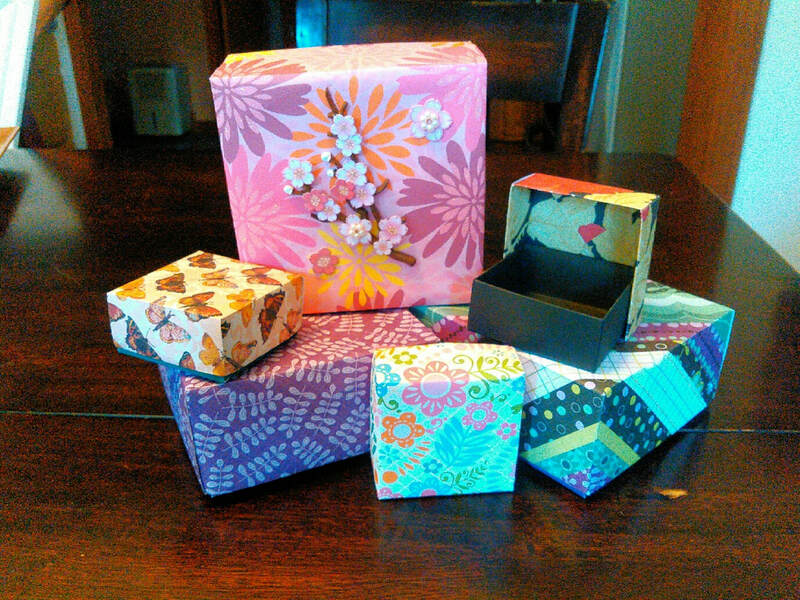 Origami Boxes that were donated for the sale of our Jewelry for a Cause, volunteers wanted to help assemble, please contact if interested ! 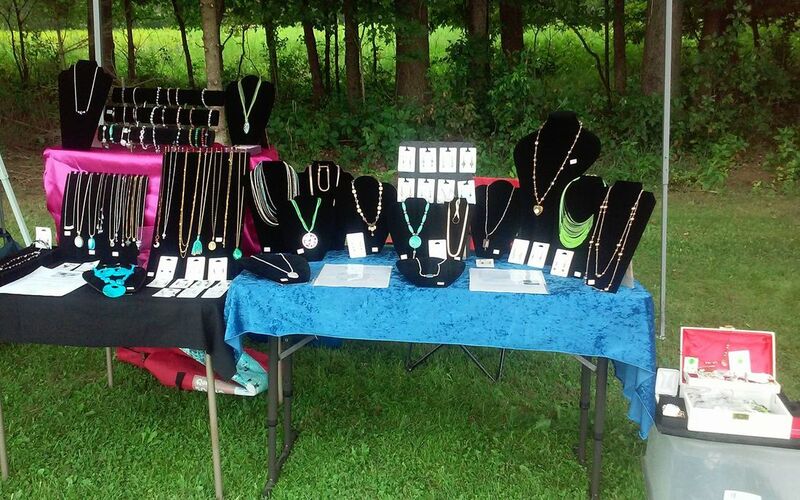 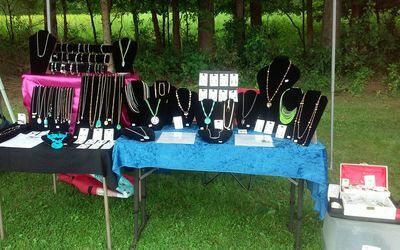 Our display at Hartwick Fireman's Field Days!Money raised is for Hopeful Hearts and Otsego County Conservation Association. 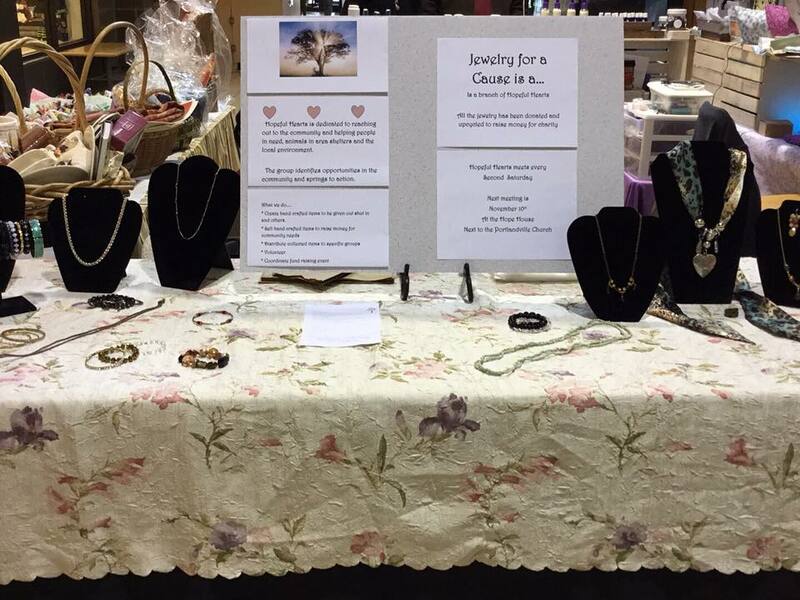 The display at the Southside mall event this winter .